As human civilization exploring possibilities to reach to Mars. The day is not far that we might live on Mars. Mars is also said to be next best planet available for humans to start a colony. Government organisation like Nasa and private companies have shown interest in understanding Mars environment. Elon Musk, Founder of SpaceX is quite optimistic about Mars and planning a mission to Mars in coming years. If this planet could become our new home then we should not ignore Mars the fourth planet from the Sun. 1. The tallest mountain in our solar system belong to Mars. 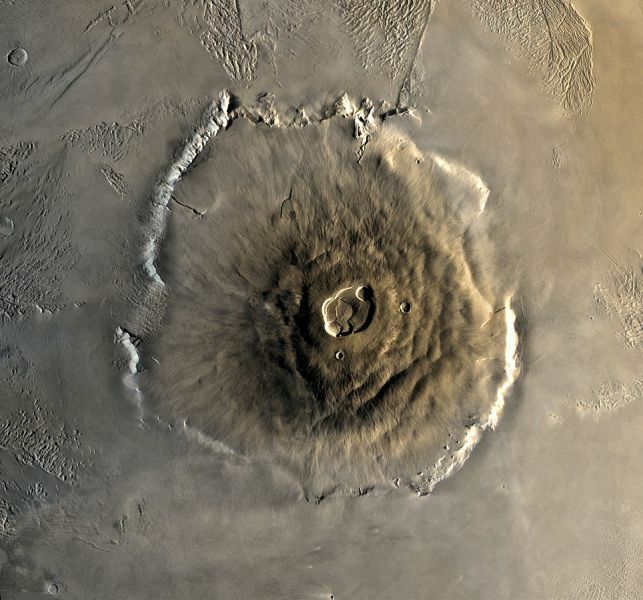 At 21.9 km, the enormous shield volcano Olympus Mons on Mars is the tallest mountain. Mount Everest is 8.8 km. Image Processing by Jody Swann/Tammy Becker/Alfred McEwen, using the PICS (Planetary Image Cartography System) image processing system developed at the U.S. Geological Survey in Flagstaff, Arizona. 2. Sunsets on Mars are blue. The colors come from the fact that the very fine dust is the right size so that blue light penetrates the atmosphere slightly more efficiently,” said Mark Lemmon of Texas A&M University, College Station. The image below is taken by the Curiosity Mars Rover sent by Nasa to Mars. 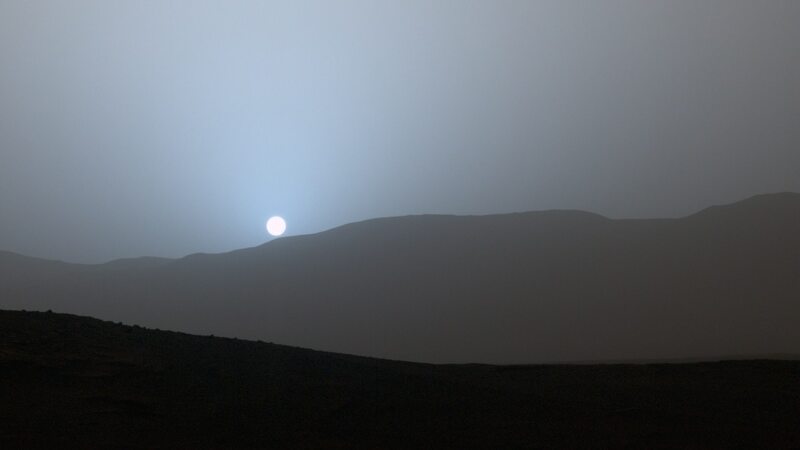 NASA’s Curiosity Mars rover recorded this view of the sun setting at the close of the mission’s 956th Martian day, or sol (April 15, 2015), from the rover’s location in Gale Crater. Image credit: NASA/JPL-Caltech/MSSS/Texas A&M Univ. 3. In 1610, Mars was viewed by Galileo Galilei, who was first to see it via telescope. 4. You will feel lighter on Mars. 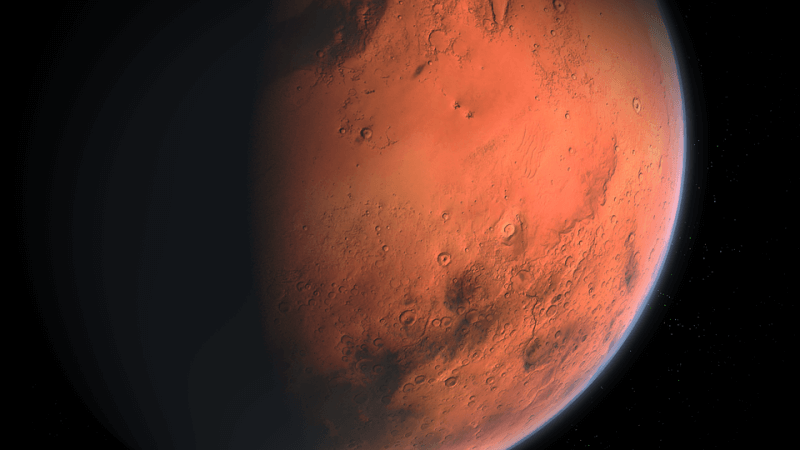 Mars is about 38% of Earth’s surface gravity. 5. Oxygen was present on Mars few billion years ago. 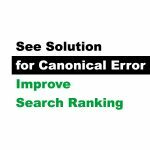 This is much needed for humans to survive on the planet. 6. There are signs of water on Mars and possibility of having large oceans a few billion years ago. 7. Mars has the largest dust storms in the Solar System, reaching speeds of over 160 km/h (100 mph). 8. Mars also has seasons like Earth have but they are just twice long. This due to the facts that Mars takes 687 Earth days to orbit the Sun. 9. Mars has two moon, Phobos and Deimos. Mars has two relatively small (compared to Earth’s) natural moons, Phobos (about 22 km (14 mi) in diameter) and Deimos (about 12 km (7.5 mi) in diameter), which orbit close to the planet. 10. Mars is named after the Roman god of war.